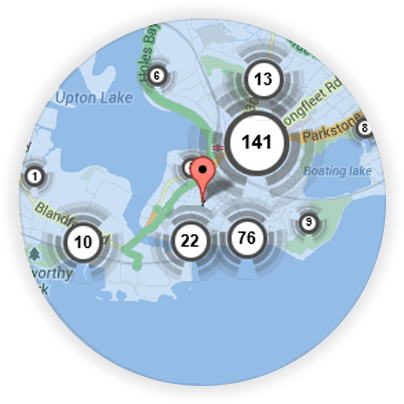 If you’re looking for a local Nayland locksmith, you’re in the right place! 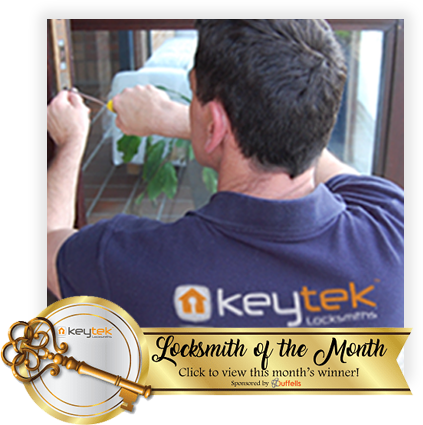 Here at Keytek®, we provide reliable, credible, and professional emergency locksmith services in Nayland, from the UK’s largest national locksmith company. Your local mobile Nayland Locksmiths are on call 24 hours a day, 7 days a week and all emergency calls are responded to within 30 minutes* our emergency Nayland locksmith is both reliable and most importantly, trustworthy. 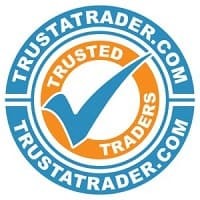 Every Keytek Locksmith is DBS checked (formally CBR) and go through a strict accreditation and assessment by industry experts, so if you need a local Nayland Locksmith whether you need your locks changed, are locked out or need your locks upgraded, a Keytek Engineer can be there in 30 mins to get the job done. Don’t forget to ask our engineer for a free security check. 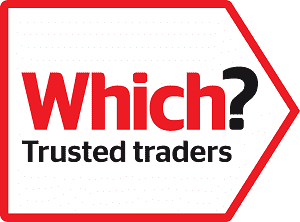 All of our Nayland locksmiths are fully trained, qualified, and accredited, so you can be rest assured that you will receive the best possible locksmith service, when you need it most.